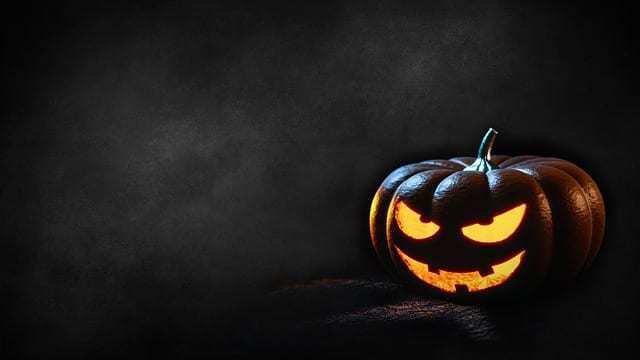 With Halloween just around the corner, there’s no better time than to take a look at the scary facts behind the ingredients used in many skincare products. many synthetic chemicals used in skincare products have been linked to skin and eye irritation, anemia, genetic changes, reproductive toxicity, neurotoxicity, developmental disorders. hormone disruption and many types of cancer. While exposure to a potentially toxic ingredient after single use of a skin care product may not cause an immediate reaction, toxins build up in the body over time and can have an unpredictable effect. To take the “scary” out of your skincare always check the ingredients label on your product and know exactly what you’re putting on your skin. To check out Bee Loved’s range of skincare products and their ingredients go to our online shop here. Check out this infographic from Dr Mercola about the hidden dangers of personal care products. How radiation therapy affects the skin – and what to do about it.